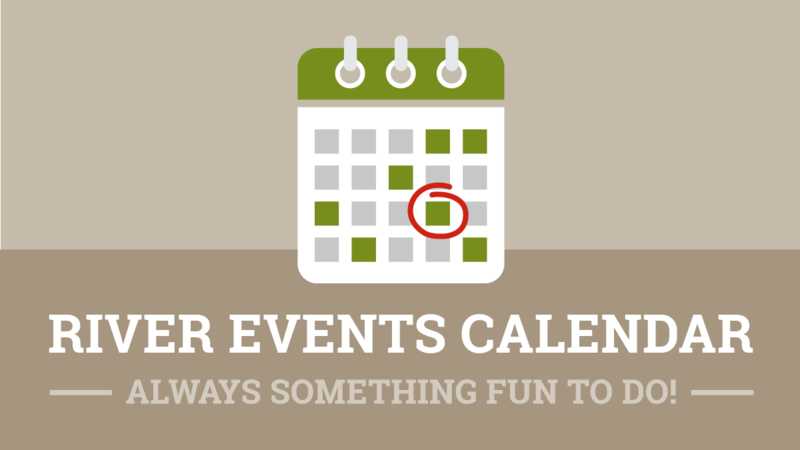 Keep up with the River's news and announcements. 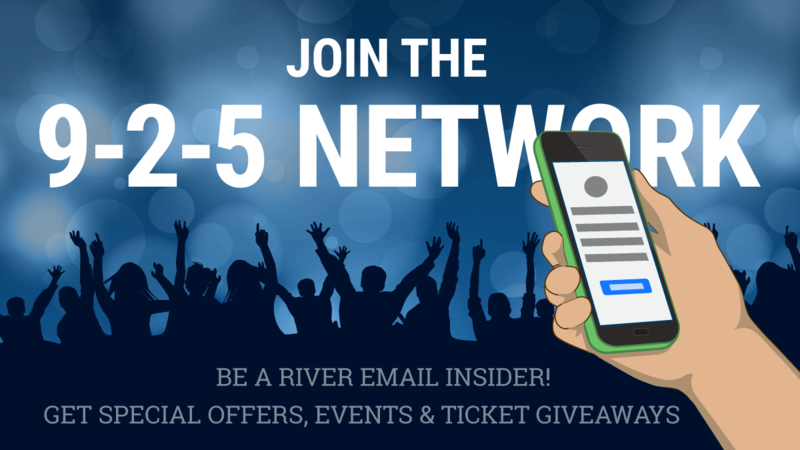 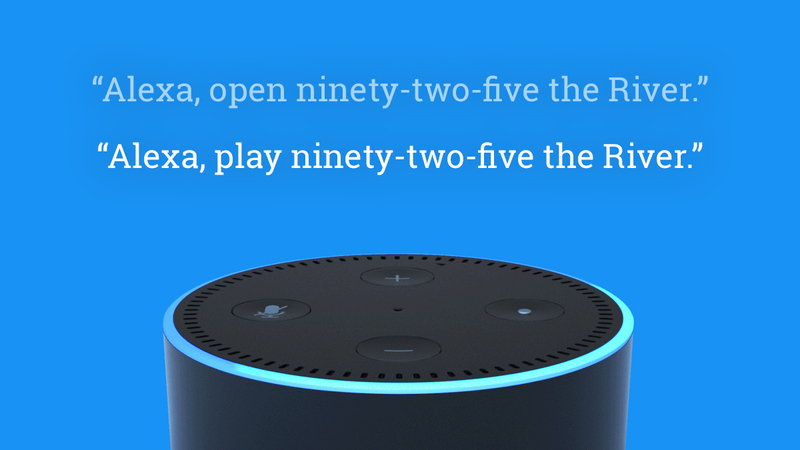 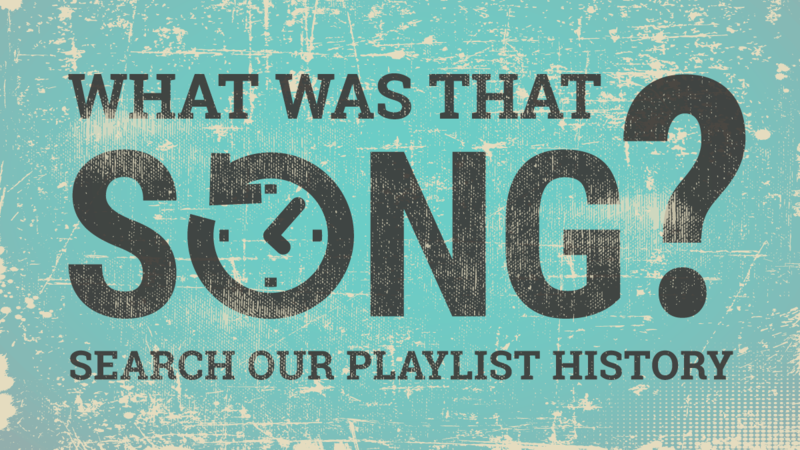 Join the 9-2-5 Network, or subscribe to The River's RSS feed. 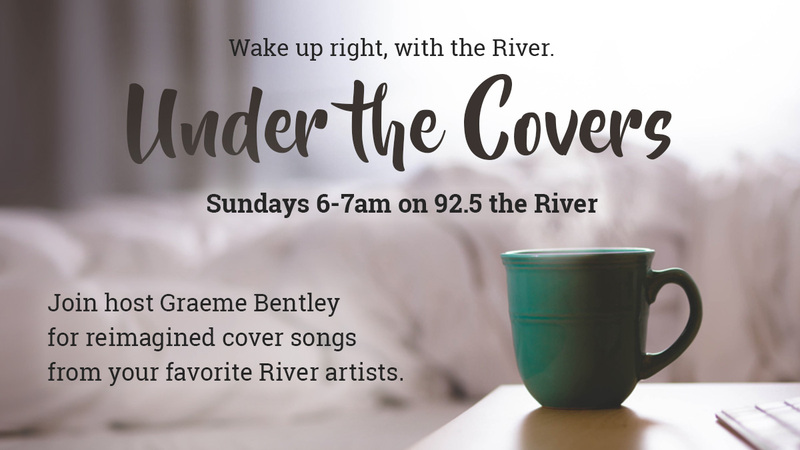 The River Presents Noah Kahan back to back nights! 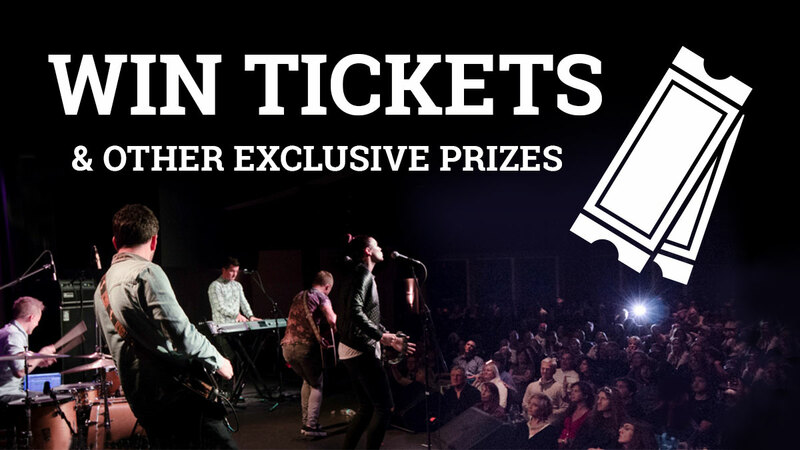 Last chance to win tickets to Guster on the Ocean! 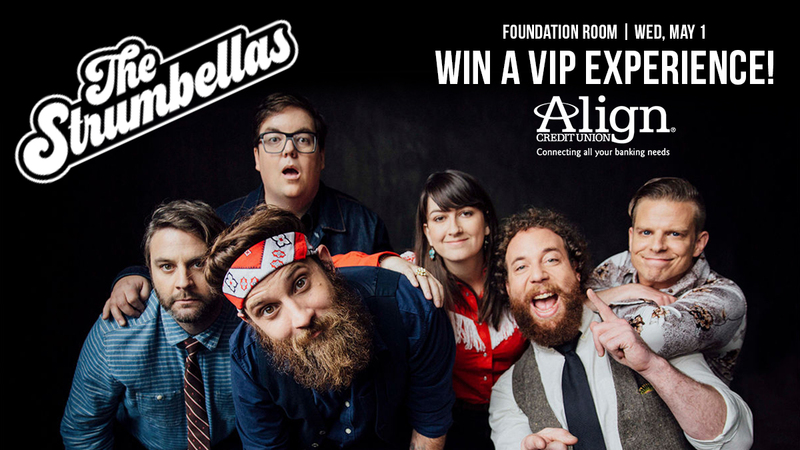 A VIP Opportunity with The Strumbellas! 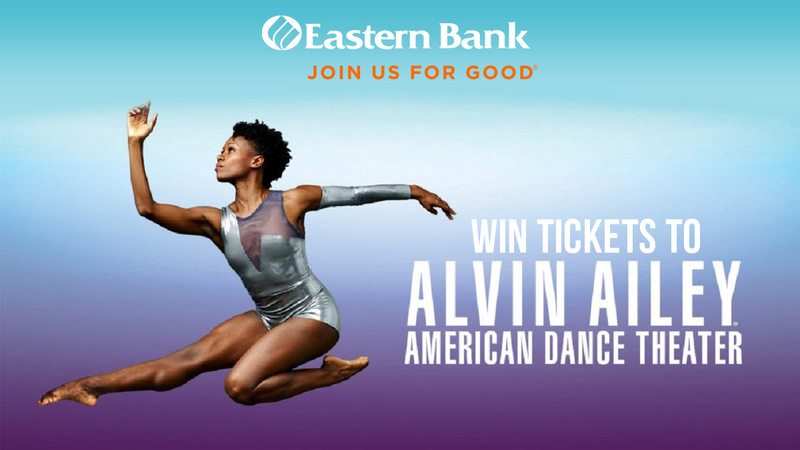 Alvin Ailey American Dance Theatre is coming to the Wang Theatre!